LONDON, UK – 10 April, 2019 – Enate, the service orchestration provider, has announced three new senior roles within its management team. The three new roles reflect the growth of Enate and the resulting demand for new senior direction for the UK-based software provider. Enate’s service orchestration platform orchestrates work across a human, digital or hybrid workforce for simplified end-to-end processes. Enate announced a global reseller agreement with UiPath in January and continues to expand its partnerships and ecosystem. Jane Youdell joined Enate in January 2019 as Head of Partnerships and Channel. 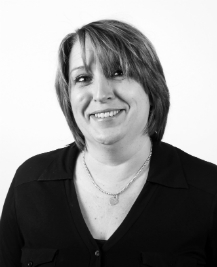 Jane Youdell is an automation and RPA industry expert and has over 15 years of experience in outsourcing and financial services. Formerly Chief Operating Officer at automation consultancy firm, Genfour, Jane has also previously worked at Accenture as a Senior Manager specialising in automation. As Head of Partnerships and Channel at Enate, Jane helps customers across Enate’s portfolio of technology and implementation partnerships to solve their business challenges with Enate alongside other best-in-class products across the industry. Martin Boakes joined Enate in February 2019 as VP of Sales, Europe. Martin has developed a successful career in the IT industry with over 25 years of experience (from a systems programmer to sales director at Europe's largest technology reseller). In his current role, Martin is responsible for sales across our European customers. He brings a wealth of knowledge and expertise in supporting customers to realise their automation ambitions and to transform business operations. 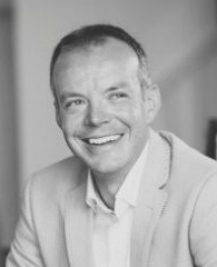 Martin has previously worked for John Lewis PLC, Logicalis, Computacenter, Insight and Thoughtonomy. Chris Pearce joined Enate in March 2019 as VP of Customer Success. 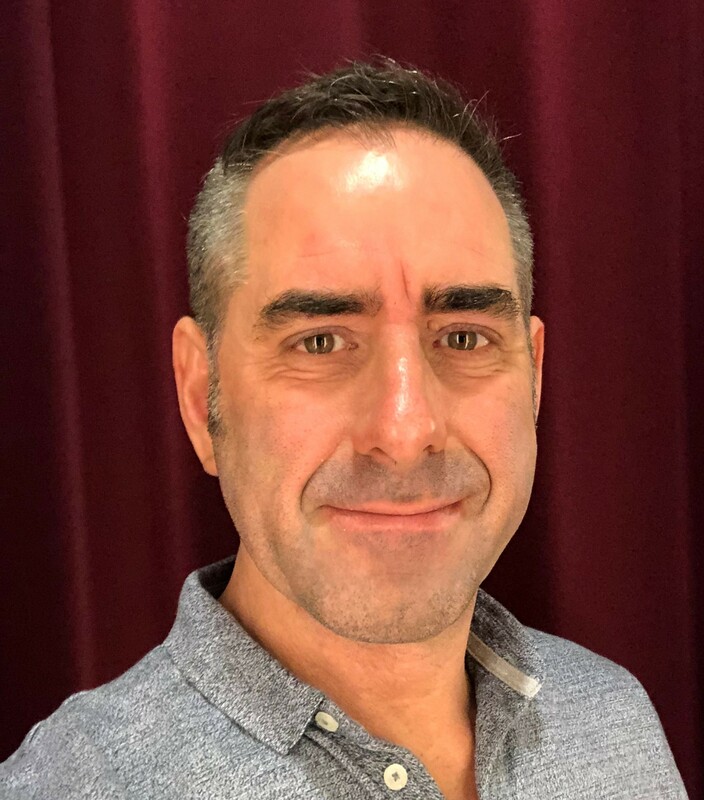 With over 20 years’ experience in the IT Industry, Chris is a specialist in client and service management, consulting and intelligent automation. Enabling customer success is at the core of all his experience. Chris previously worked at Sopra Steria and has vast experience working in the global IT and business process outsourcing industry. He was an early adopter of RPA in 2012 and is passionate about helping businesses to realise the true value of Intelligent Automation. Chris will be ensuring our customers achieve their goals - and more – using Enate to scale and transform their businesses. Kit Cox, CEO at Enate, said: “Enate’s service orchestration platform orchestrates the delivery and management of services across a digital workforce to ensure the right workers are doing the right task at the right time. This is exactly the right time for us to expand Enate’s senior management to keep up with customer and industry demand for service orchestration as the catalyst for automation at scale working alongside the major RPA industry giants and our brilliant partners. Enate is headquartered in the UK with a regional office in India. Enate launched its service orchestration platform in 2017 to simplify the adoption of bots and intelligent automation (IA) technology into a human workforce. Enate is a global company headquartered in the UK that provides a service orchestration platform for the future workforce where people and bots work together. Enate provides the foundation to digitise services regardless of what RPA, AI or cognitive technology is in play. The platform enables the delivery of services from multiple locations to local standards while maintaining complete visibility and control (including the automation of KPIs and SLAs), all aligned to detailed reporting of cost and productivity. Enate’s platform deploys within weeks. Enate was founded by automation industry expert Kit Cox. Customers include Capgemini, Capita, Generali and Mizuho. For more information, visit www.enate.net or follow Enate on Twitter @enateLtd.